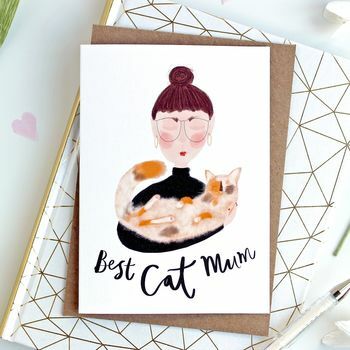 the purrfect Mother's day card. 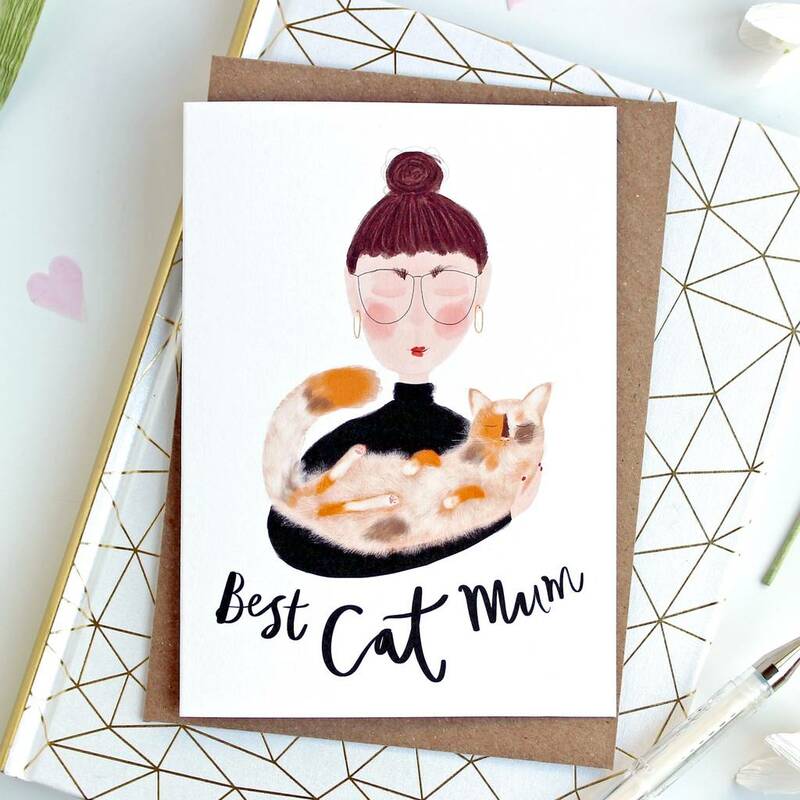 A delightful card for any Mother of cats that deserve the title of 'Best Cat Mum'. Honouring all those that care for their pets and adore their fluffy pals. 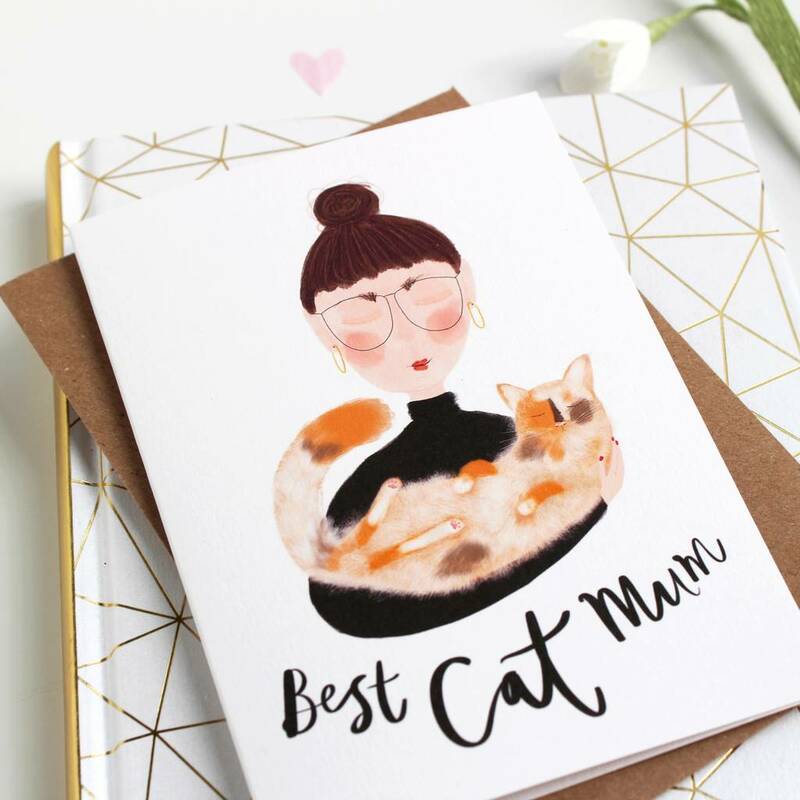 This card is made from quality A6 260gsm white matte card and comes with a brown flecked envelope. 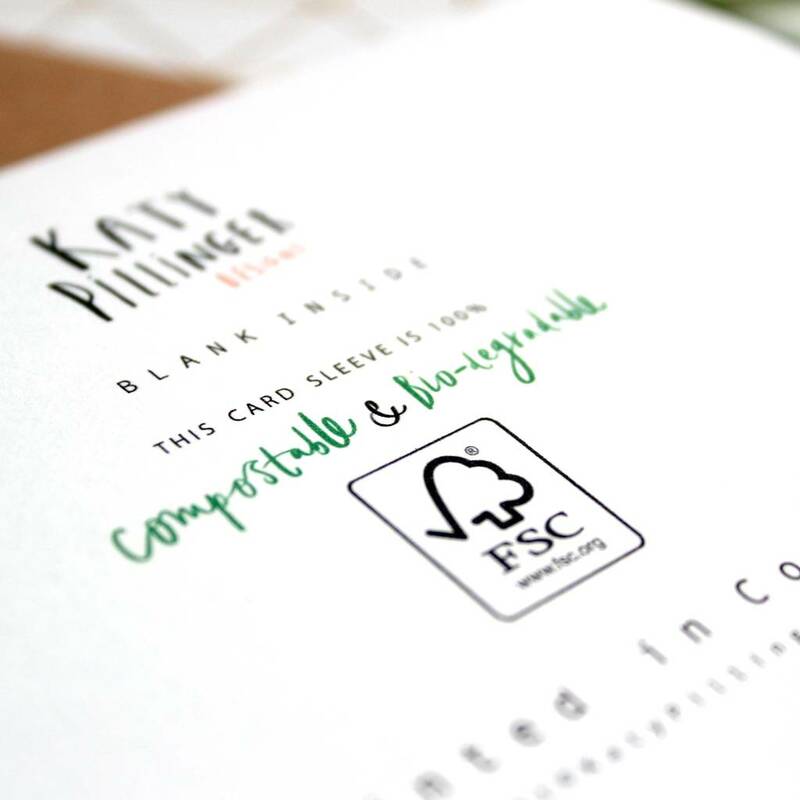 The card sleeve is completely biodegradable and compostable. 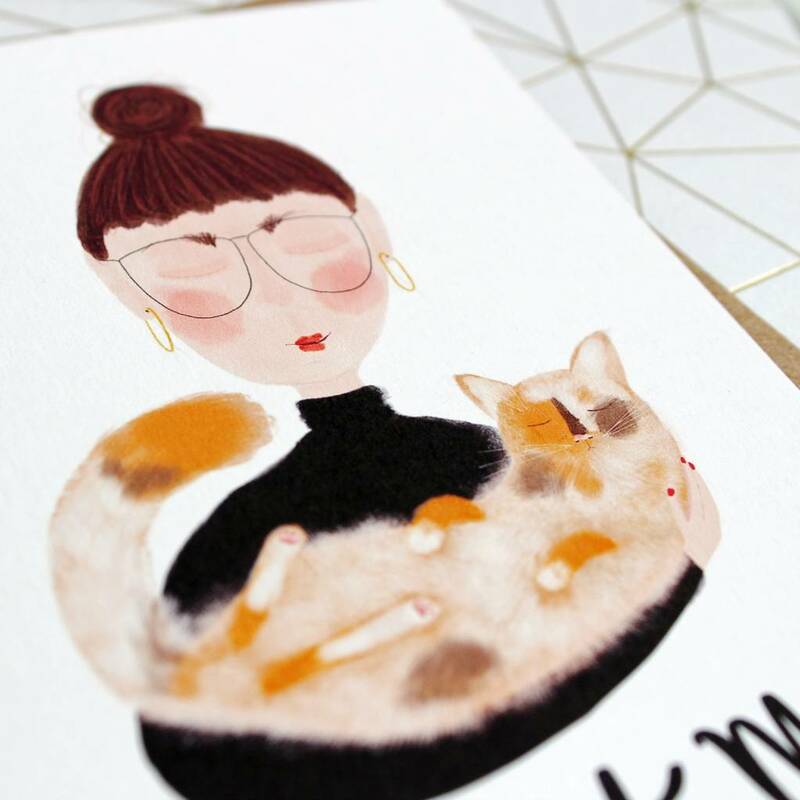 This product is dispatched to you by Katy Pillinger Designs.